Running is more than just exercise...it’s a performance. 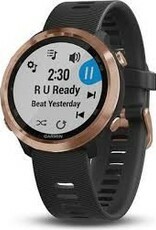 And Garmin's Forerunner 645 Music has the tools to help you put on an outstanding show every time you lace up your shoes. Featuring on-device music storage so you can run with your favorite tunes and contactless payments that let you to buy what you need without missing a beat. 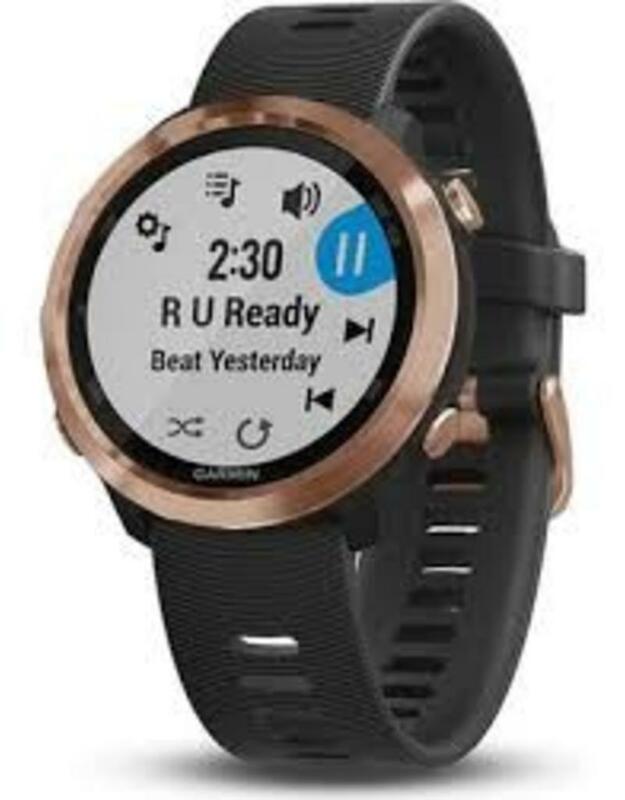 With all these features plus advanced running dynamics and performance monitoring tools, this GPS running watch is the instrument you need to refine your performance.